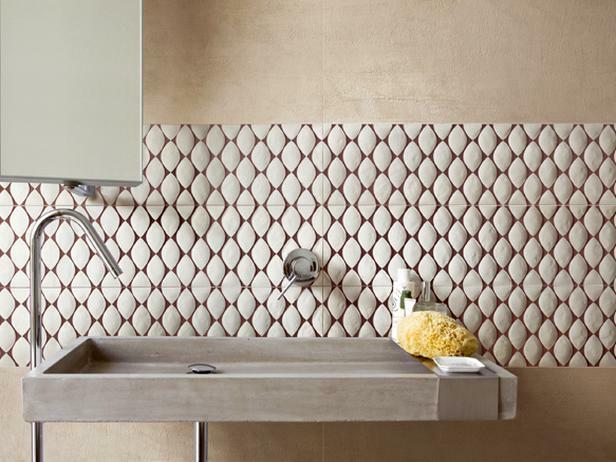 Every bathroom has tiles, but instead of ordinary square ones, why wouldn’t you think about some extravagant shapes, such as hexagon or rhomboid tiles? 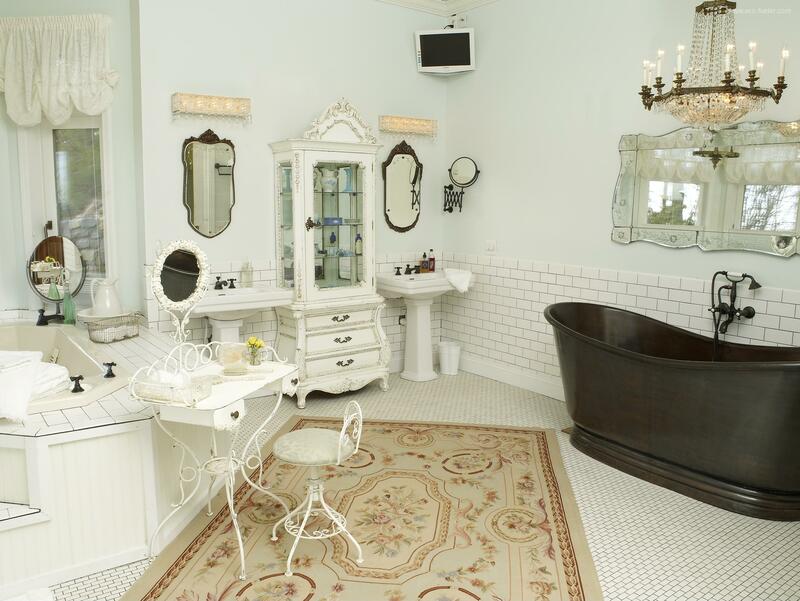 This would really make your chic bathroom pop. 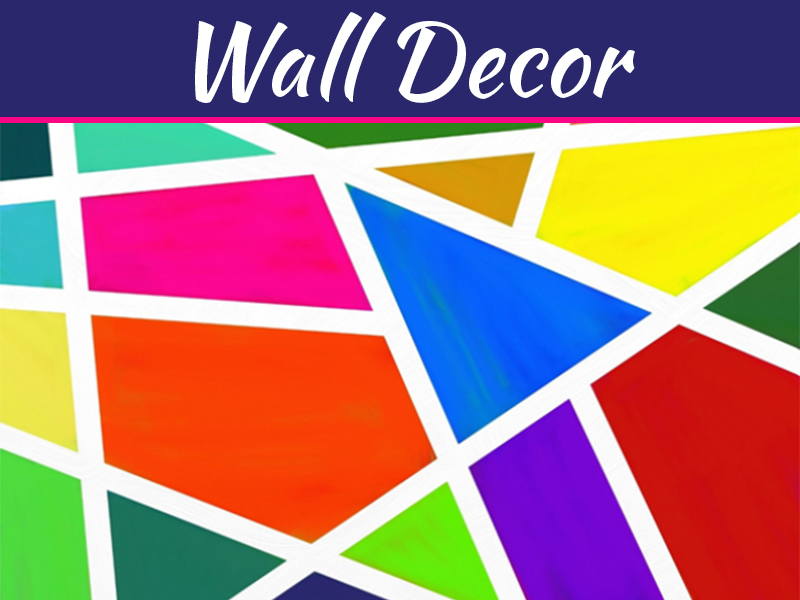 You can also consider multicolour tiles arranged in the way which creates a stylish pattern or opt for watery blue tile mosaics on the shower’s wall. Wood is another element which can add a designer note to your bathroom, and you can try with elegant wooden stand for towels and toiletries which you’ll hang on the wall. 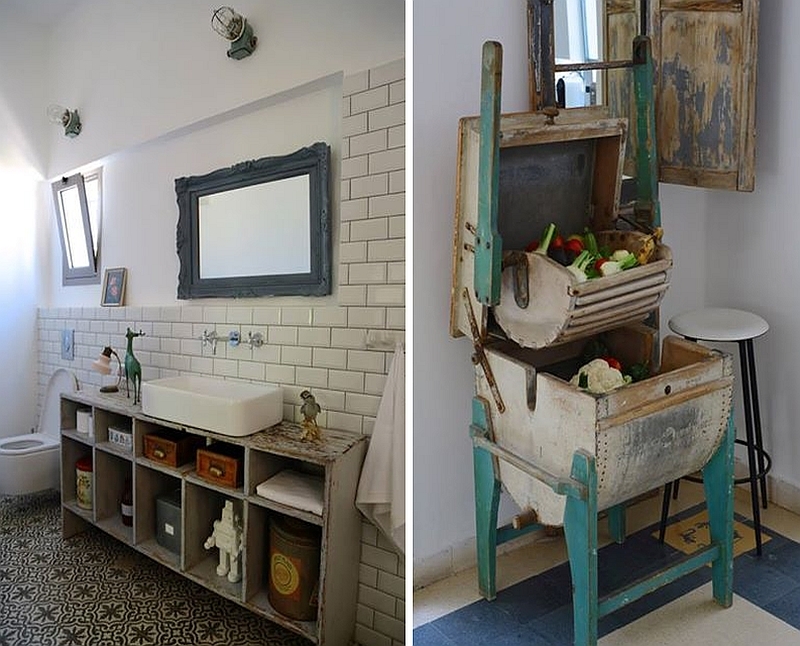 Wood stump stools beside the tub, timber vanities, and even wood planks on the wall are also welcome here. 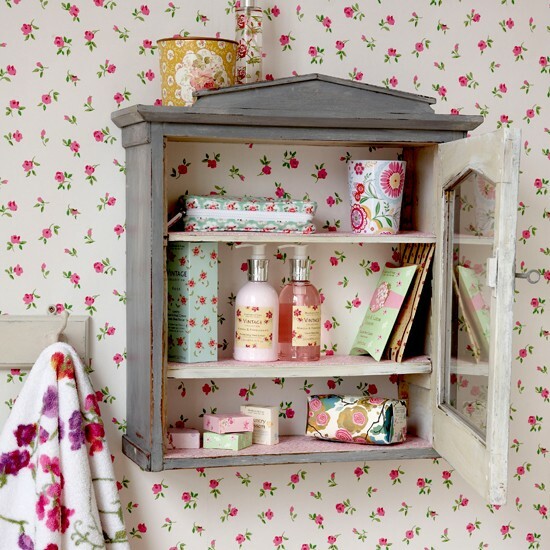 Improve your bathroom appearance by hiding toiletries in lovely rattan baskets which will bring style into the space. You can choose beige or white vintage baskets or those hued in pale blue, mint green or natural wood shades, just make sure you can connect them with colours on the walls and cabinets. Chipped wooden backdrops will look amazing if you paint them in white and hang rustic wall clocks, opulent sconces and embroidered details. This style can go without tiles, but you can consider rustic brick floor and porcelain bowl as beautiful vintage sink. 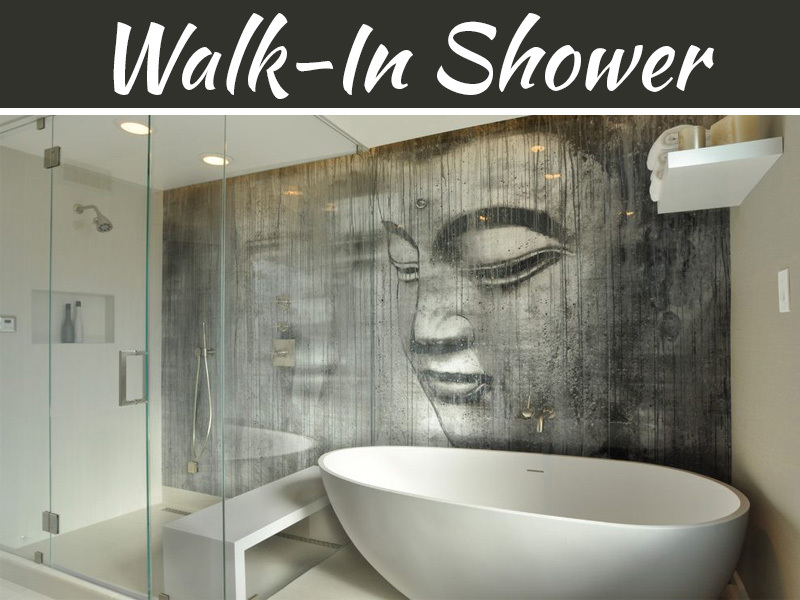 Bathroom renovation is ideal time to replace your ordinary shower tub with stylish free-standing one and turn your bathroom into relaxing spa zone. 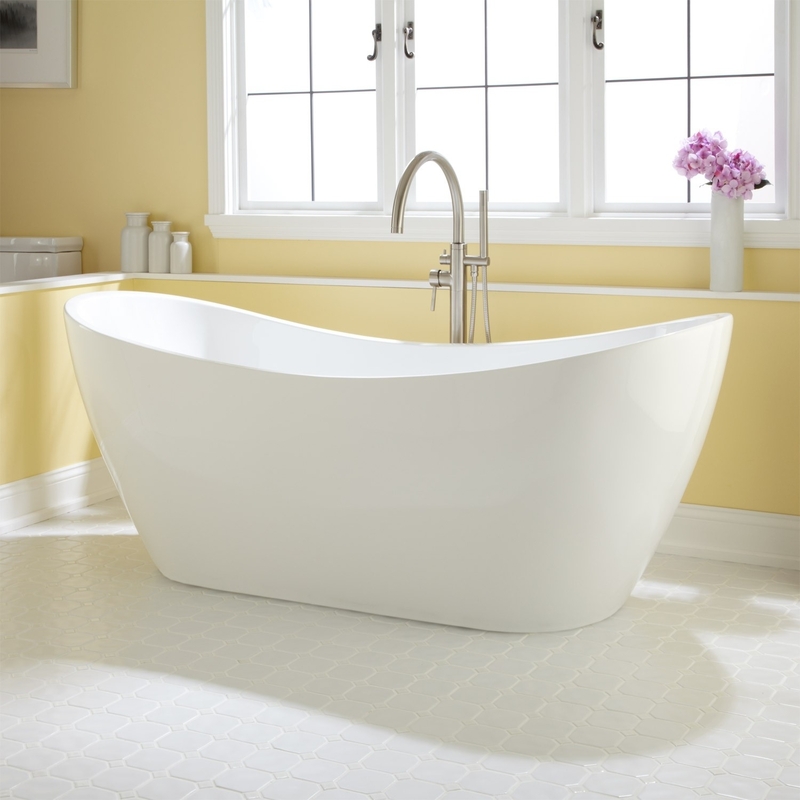 Depending from your preferred style, you can choose anything from vintage tubs with glamorous metal legs to contemporary ceramic tubes which feature modern lines. Make your bathroom more inviting and comfortable with statement rugs which can replace regular bath mat and create an irresistible eclectic look. For a chic effect, place colourful rug in front of your bathtub and make sure it creates cohesion with walls, decor and bathroom vanities. 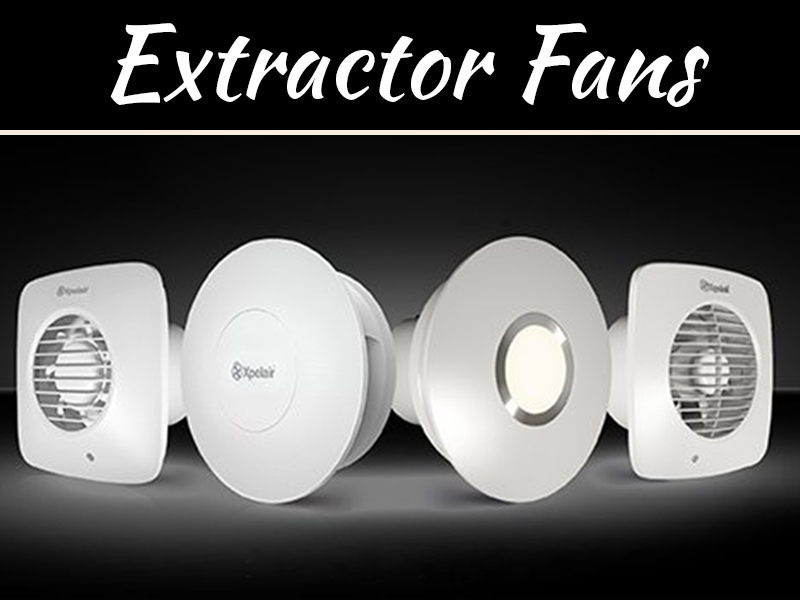 Instead of the classic chandelier, opt for an extravagant ceiling lamp which creates dramatic lighting and features interesting shapes and patterns. 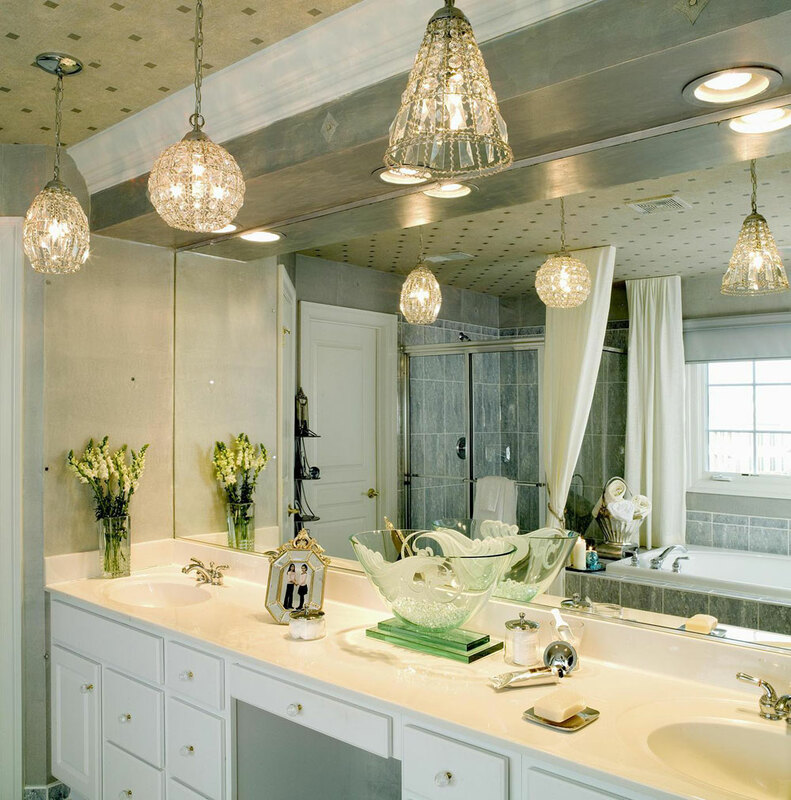 Lamps with Moroccan patterns, carved lampshades or Asian-style lighting with wooden propellers can add a dramatic touch to almost any bathroom. 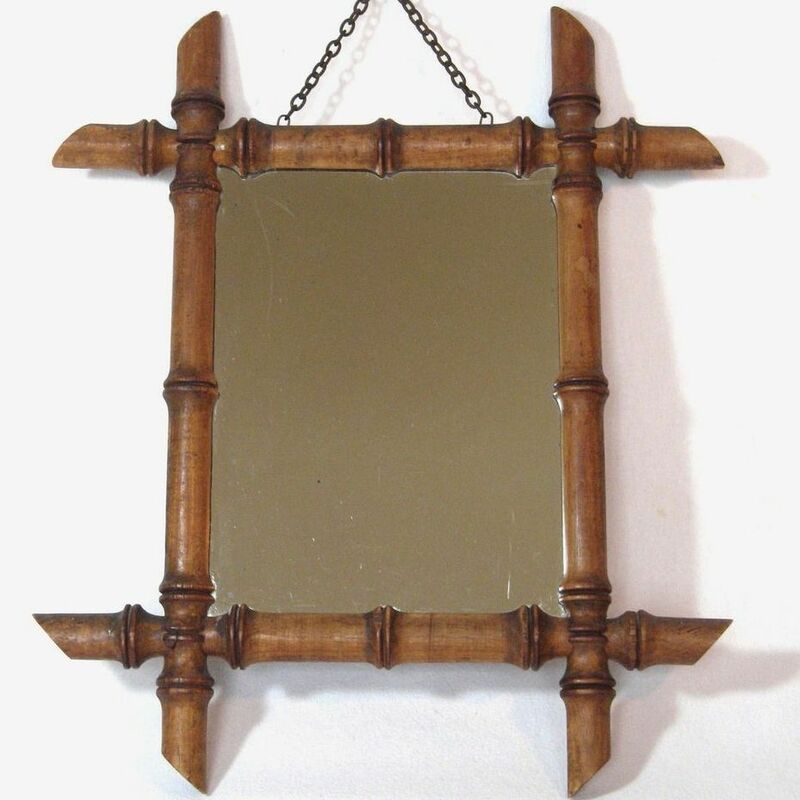 For instant transformation, consider decorating your bathroom walls with simple but classy mirrors framed with bamboo wood. Hang several mirrors next to each other, but pair different shapes, such as round and rectangular. Use different shades of monochromatic tiles to wrap your bathroom in trendy watery ambient and create an interesting patchwork that matches even ordinary cabinets and vanities. 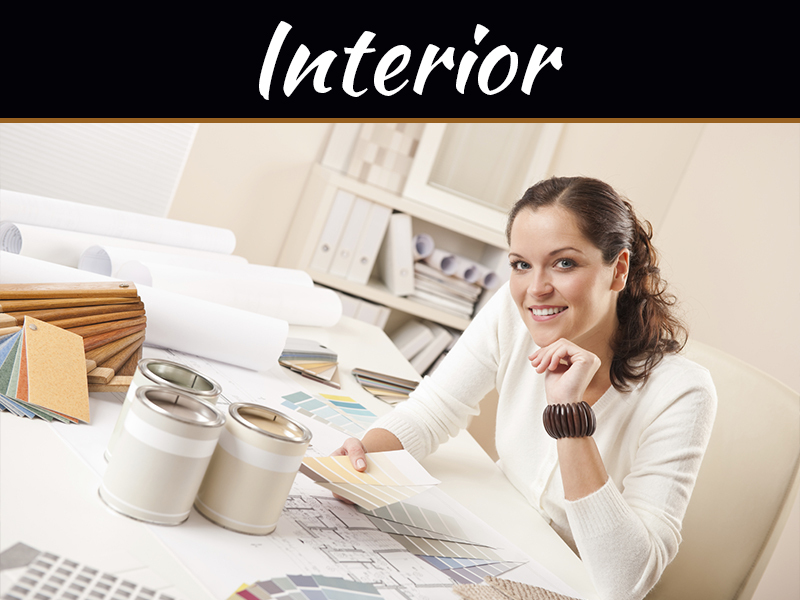 If you are not sure how to create an effective colour scale to fit your bathroom style, Sydney bathroom renovation firms have great ideas and can design bathroom walls and floors for you. Complementing one-colour tiles with bold designer wallpaper is a simple way to create an accent wall in your bathroom. Choose anything from radiant Victorian-style wallpapers to those patterned with geometric shapes and vintage themes. Chic and modern bathroom doesn’t always require complicated renovation projects, since even simple ventures and a little creativity can provide your bathing nook with a bunch of style and alluring appearance.